It's their Mid-Autumn Festival collection! 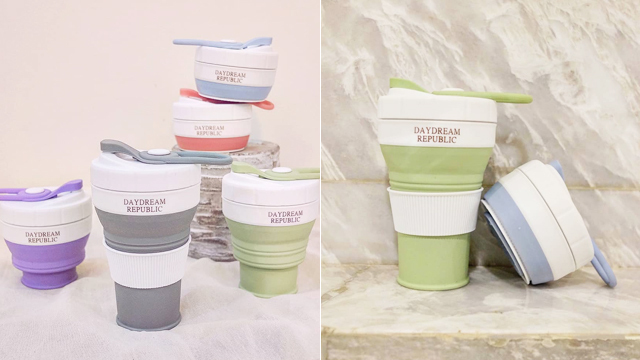 (SPOT.ph) You're probably still swooning over Starbucks' ethereal mermaid-themed anniversary collection (we know we are) but they're at it again, this time with a super adorable bunny-themed merchandise collection featuring some of the cutest tumblers ever! The Starbucks Mid-Autumn Festival Collection has a lot of leaping bunnies, twinkling stars, and the color purple. 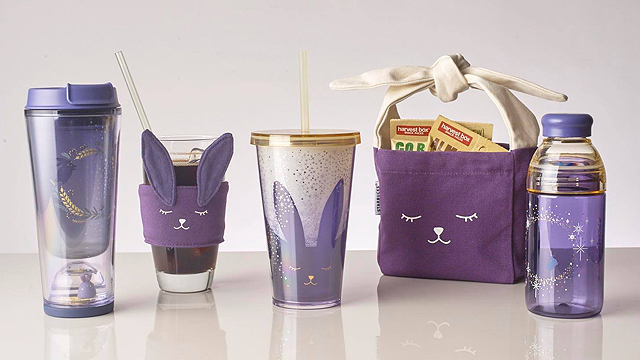 It includes a tumbler, a cold cup, and a water bottle as well as a cup sleeve and a tote bag. 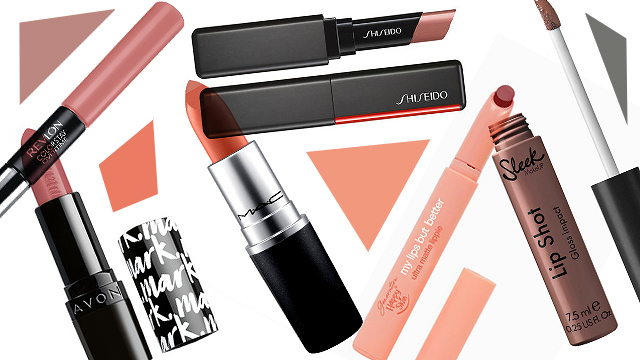 We won't blame you if you end up wanting to get your hands on everything! The Starbucks Mid-Autumn Festival Collection is available in all Starbucks stores nationwide. Act fast because we're pretty sure these cuties will fly off the shelves in no time.